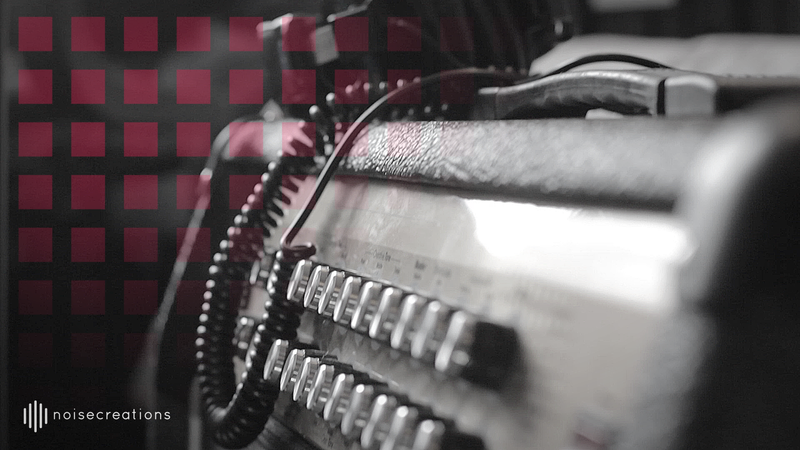 BVE | Are you attending? 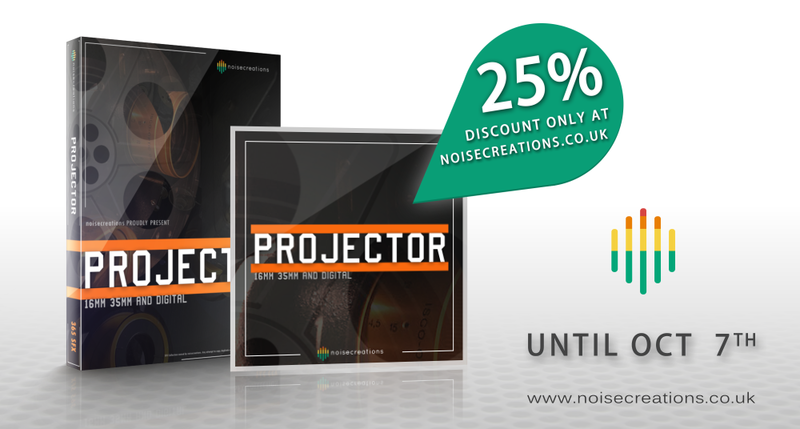 noisecreations will be attending BVE this year on 24th February. We will be wearing noisecreations shirts, so if you spot us come over and say hello! 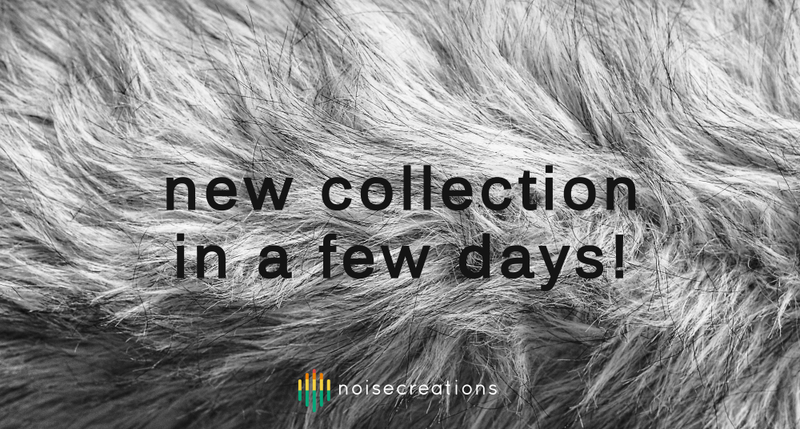 It is early days for noisecreations although the pace is building exponentially. 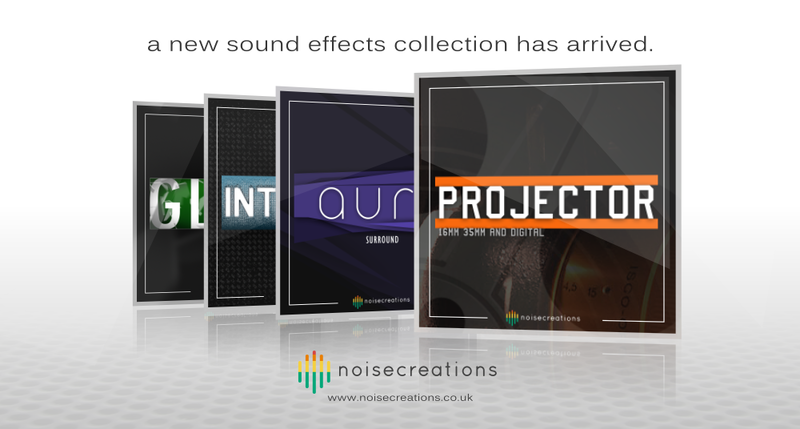 We have more awesome sound effects collections in the pipeline which we are very excited to release ..so watch this space. Now on Sonniss and A Sound Effect! 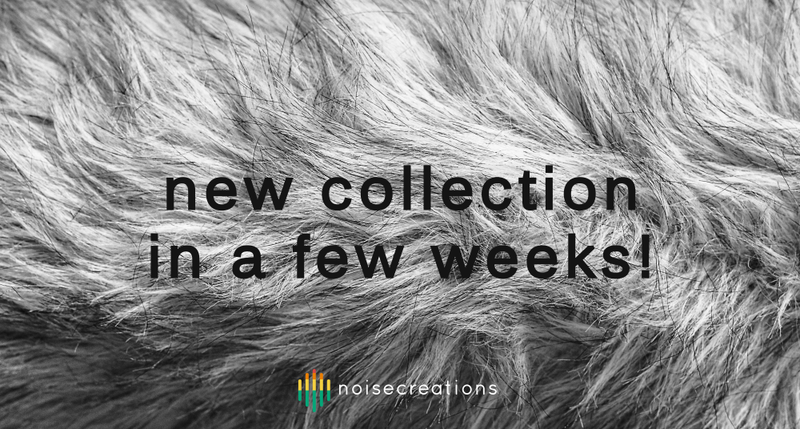 We are proud to announce that noisecreations’ products are now on Sonniss and A Sound Effect – two of the world’s largest distributors of independent sound effect libraries. Please check us out on those platforms, or if it’s easier head over to our Official Website. The choice is yours!